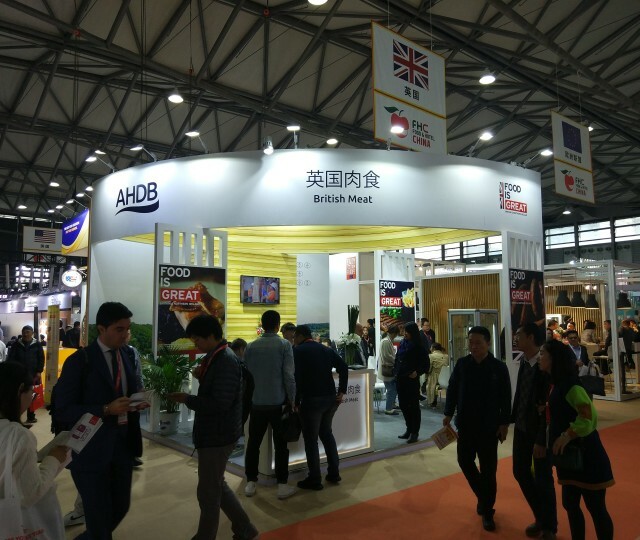 This week we participated in Food & Hotel China 2018 (FHC), a 3-day event held from November 13th to November 15th at the Shanghai New International Expo Center. 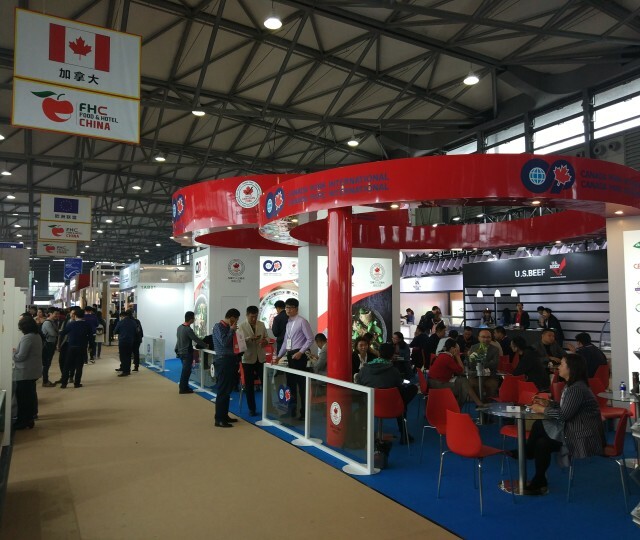 At the show we had a chance to meet some of our international clients and gain valuable market insights. 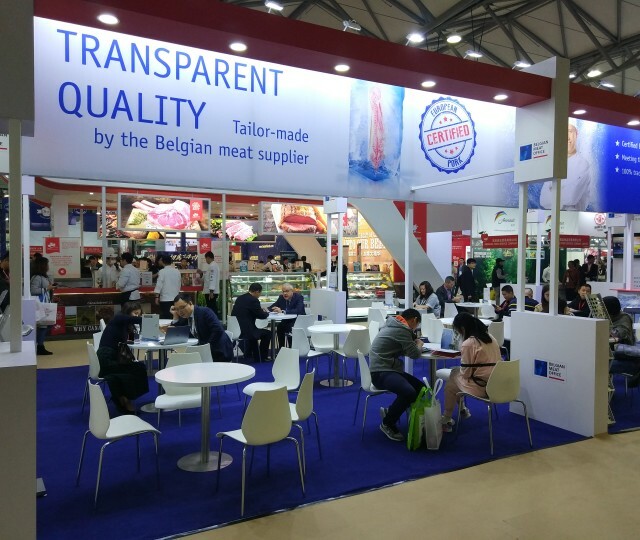 FHC in China is dedicated to imported food and beverages, including products like meat, oil, pasta, ready meals, seafood, snack foods, vegetable products & preserves, beers, coffee & tea, among others. 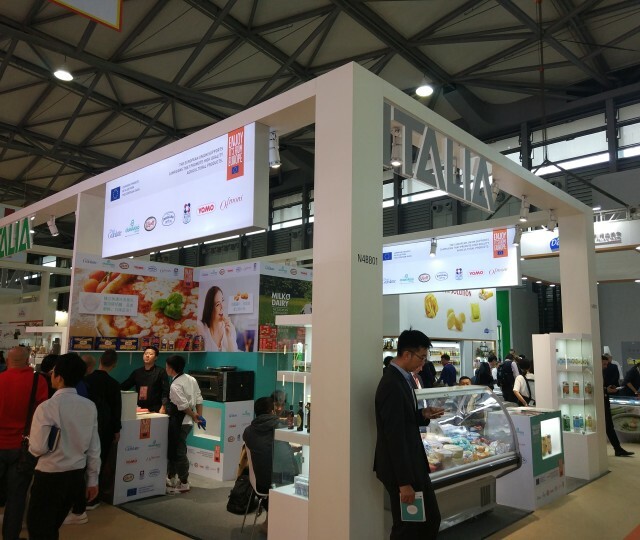 It is one of the leading tradeshows for international F&B companies looking to introduce their products into the Chinese market. 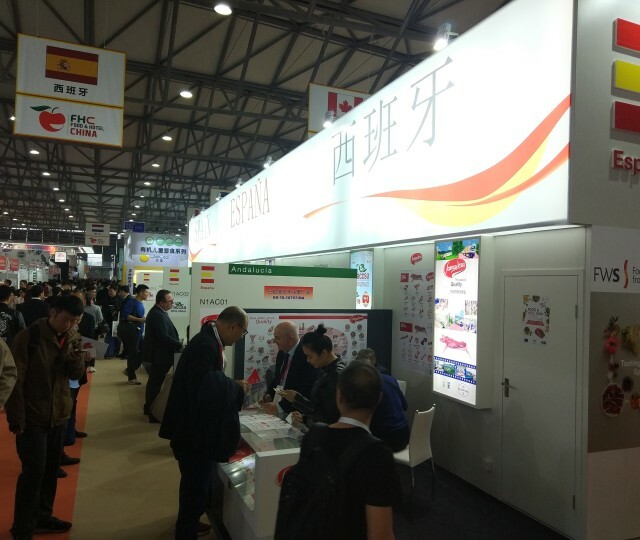 It attracted 2450 companies from more than 60 countries including Australia, Belgium, Brazil, Canada, Denmark, France, Germany, India, Italy, Japan, Spain, Russia, Korea among others. 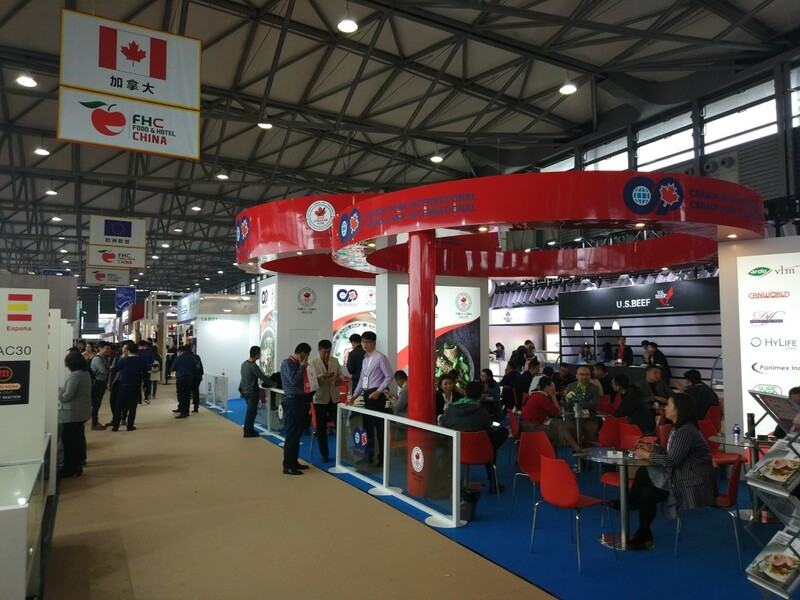 All exhibitors are either international suppliers or Chinese importers and distributors of imported products. We were glad to be at the show supporting our clients and learning latest consumer trends. Hope it will bring new opportunities to our clients and help them to grow their business in China.